Allmould Plastics is heavily involved in the development of plastic construction parts within the Construction Industry. 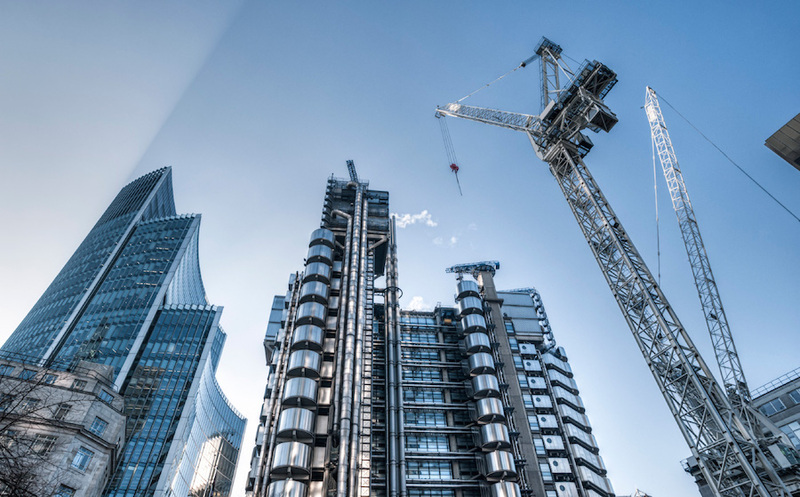 With innovation being our key priority we have been involved in many product developments in the past including mechanical fastening, gas, electricity, plumbing, construction framing and windows componentry etc . We offer professional design services, prototypes and in-house manufacturing of highest quality with machines including CNC milling, EDM’s, spark eroding, IMM etc. At Allmould Plastics we are extremely passionate about helping our customers with Injection Moulding for the Construction Industry. Please do not hesitate to contact our helpful team if you have any question or would like a quote. Allmould Plastics has created a fantastic plastic product specifically for the Construction Industry. 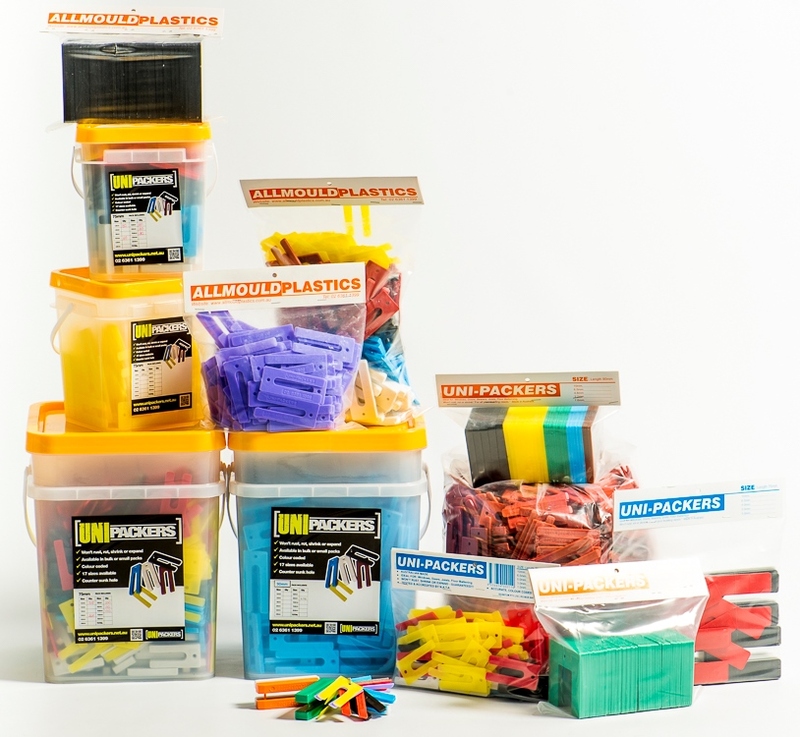 Plastic UniPackers are a universal and versatile product used widely in the construction industry as well as having many other commercial uses. All Uni-Packers are made on site at the Allmould head office in Orange, NSW and distributed world-wide. These polypropylene horseshoe components are fully manufactured in Australia and 100% water and rust resistant. This product is specifically designed not to rot, shrink or expand and are also able to withstand being sawn, nailed, drilled and screwed proving them to be the most robust and durable product available and your ultimate construction solution for levelling, aligning and packing.